We are pleased to announced Filly & Co are now featured on the Replay Horse & Equestrian online classifieds directory. Bringing all of our products to a wider audience around Australia. 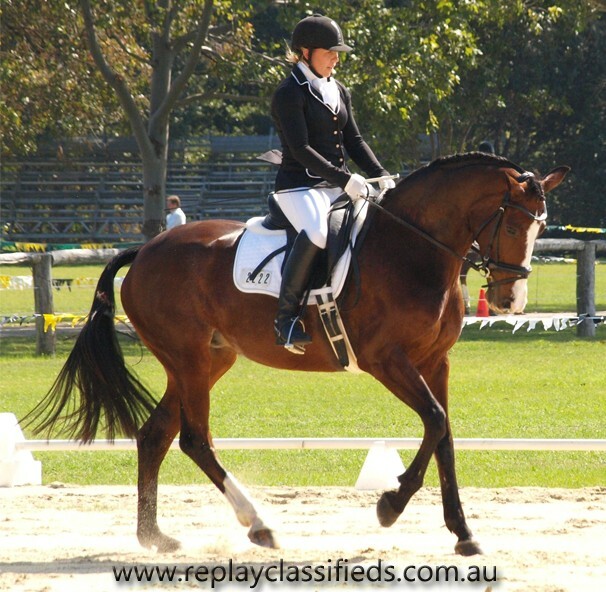 This online directory has a whole wealth of information from around Australia, and has become so popular, we decided to offer our online shopping experience to the Replay Horse & Equestrian members, so they can not only find there perfect horse advertised on replay, but all the horse themed gifts and accessories they need, and don’t forget to check out our specials from time to time such as “a Free Calendar” with every order. Talking of free stuff, qualifying members can advertise their horse on Replay in the Classifieds for free, how generous is that? Make sure you head over to the Replay website and keep up to date with all the events around the country, and cool stuff like live results at certain events and news plus photos. And if you are in the market for that special horse or pony try out their search engine it works so well! Then when you are on a break and in the mood to shop get over to their shopping section for everything but the horse. You will find more on Filly and Co on Replay just follow this link click here to see our page full and a link to our products listed in the classifieds.